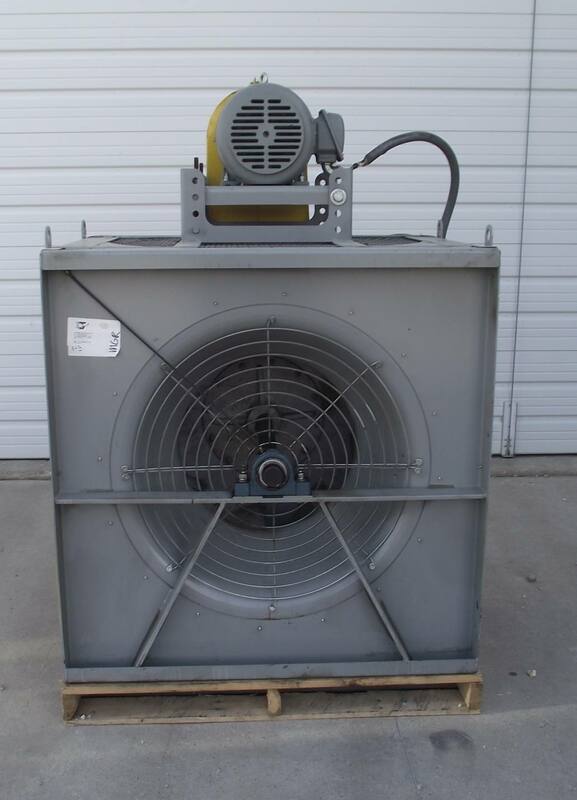 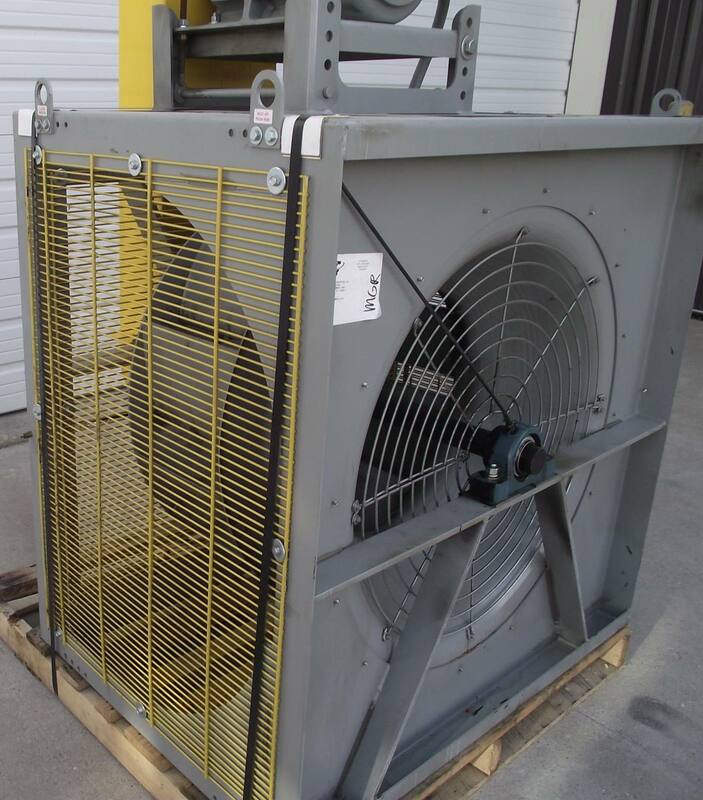 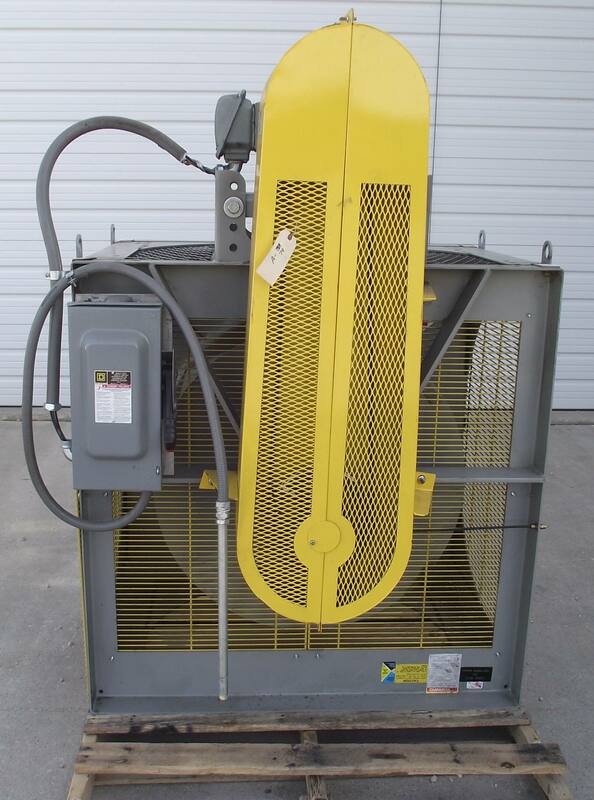 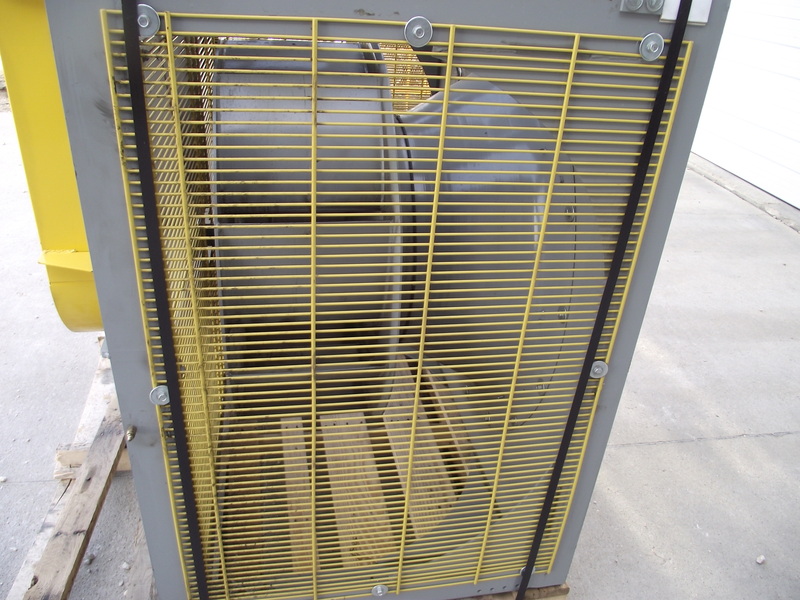 We have for sale these Used 20 HP Blower Fan As Pictured. 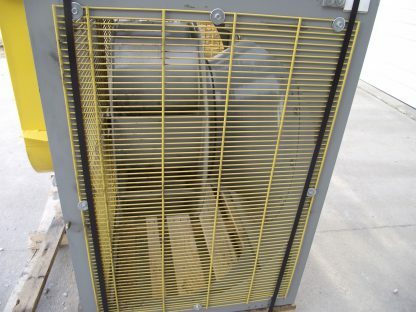 These were taken out of service in winter of 2017 due to factory relocation and they were used right up until that time. 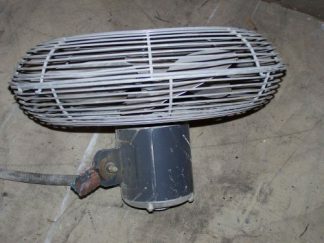 This Item is used, but in very good condition. 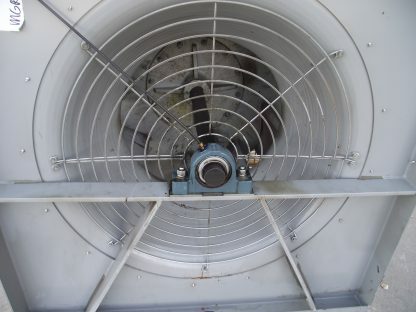 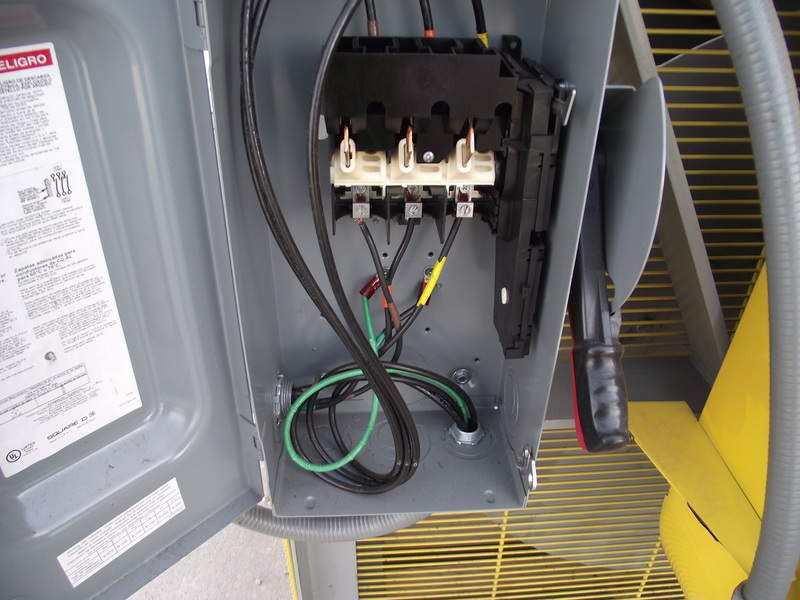 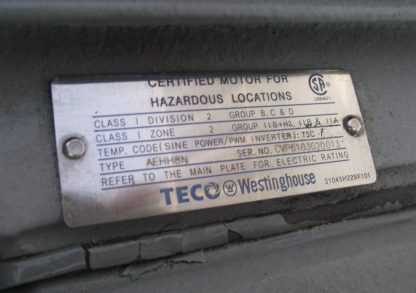 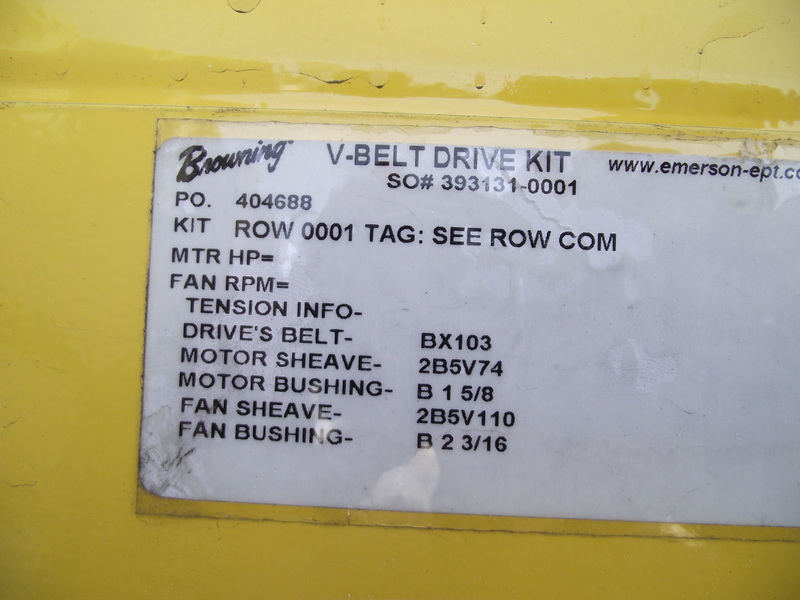 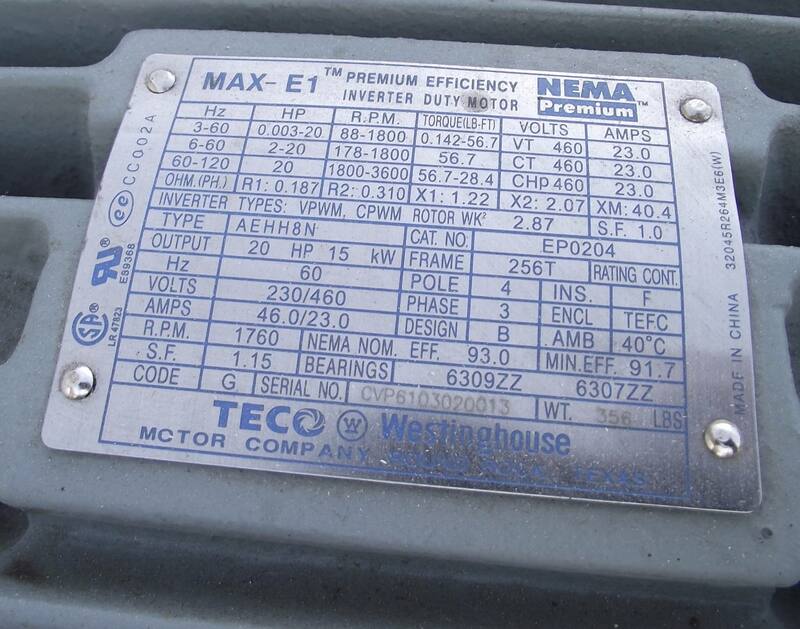 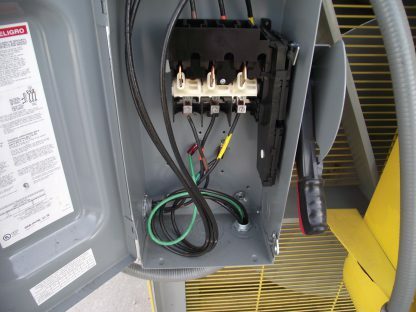 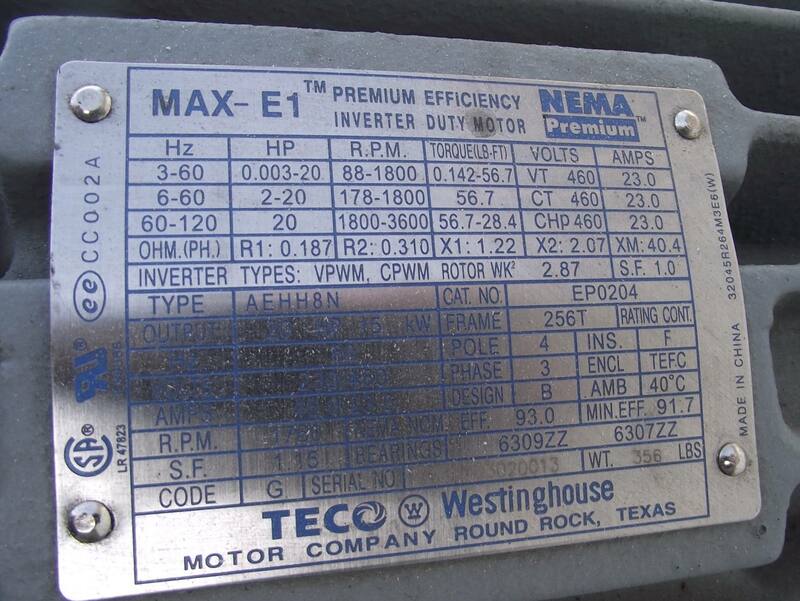 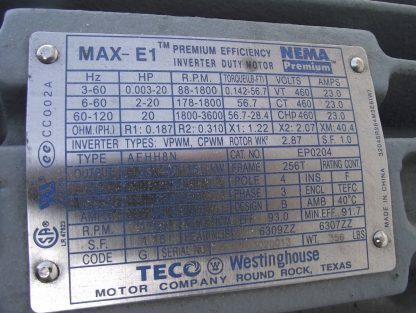 This unit shows slight signs of cosmetic wear, including a few scratches from the previous owner, but nothing that will affect the unit’s function. 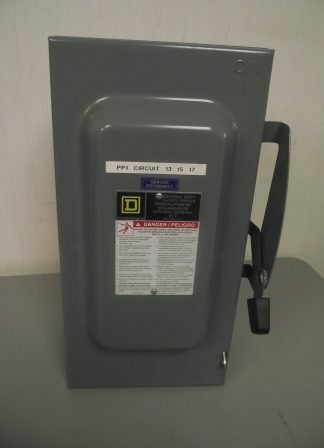 Because we are not the original purchaser, we are selling this As-Is and believed to be in good working order. 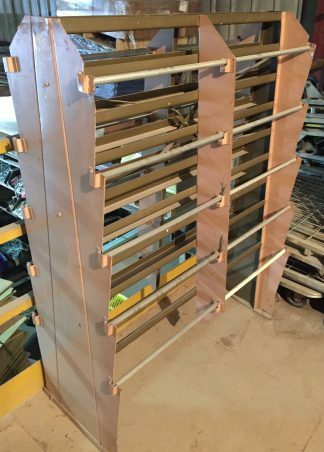 PLEASE NOTE WE HAVE 8 OF THESE BLOWER UNITS AVAILABLE.